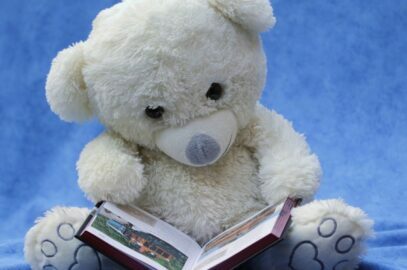 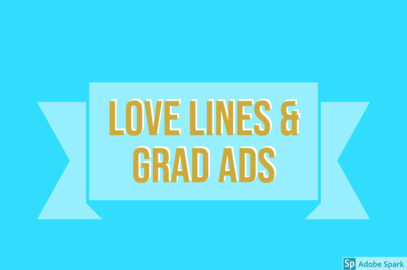 Order your Grad Ads and Love Lines! 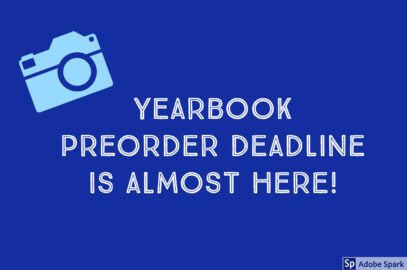 It’s Time to Pre-Order Yearbooks! 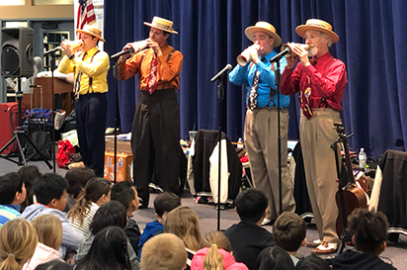 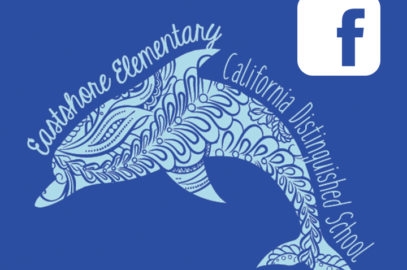 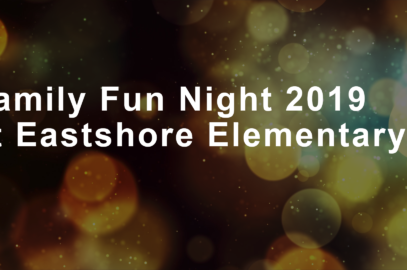 The Perfect Gentlemen – Eastshore Assembly Today!